There is no doubt that the city of Bangkok is at the top of its food game. In fact, in our opinion, the city now ranks in the top 5 of the world’s finest gourmet destinations along with New York, Paris, Rome and Barcelona. And helping Bangkok get to the top of the world’s Top 5 charts, are Chefs like the legendary Gaggan Anand and the Suhring twins, Mathias and Thomas. 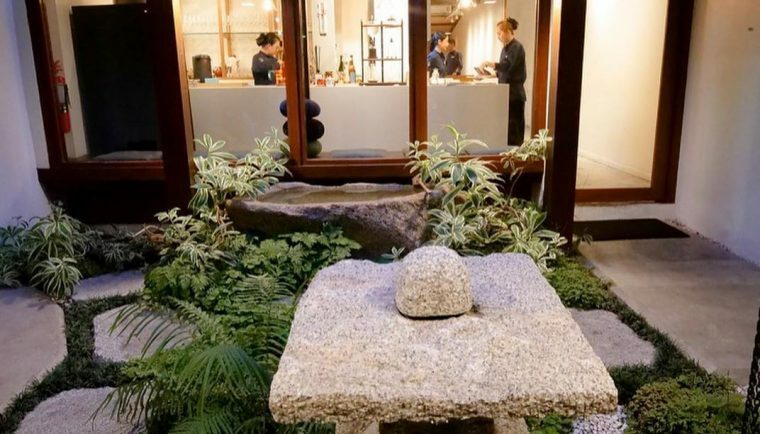 Earlier this week, Laveena and I dined at Mihara Tofuten, a collaboration between Chef Mihara, Gaggan and Chef Gou. We watched in wonder as Chef Satoshi and his team expertly and precisely used their chopsticks and tweezers, to create a menu which seduced our tastebuds with their different nuances and textures, presenting us with a cross pollination of magical flavours at one of Bangkok’s boldest and most unique new restaurants. Last evening we walked through the large wooden doors of a Haveli and into the colourful home of Ms Mohini Singh. 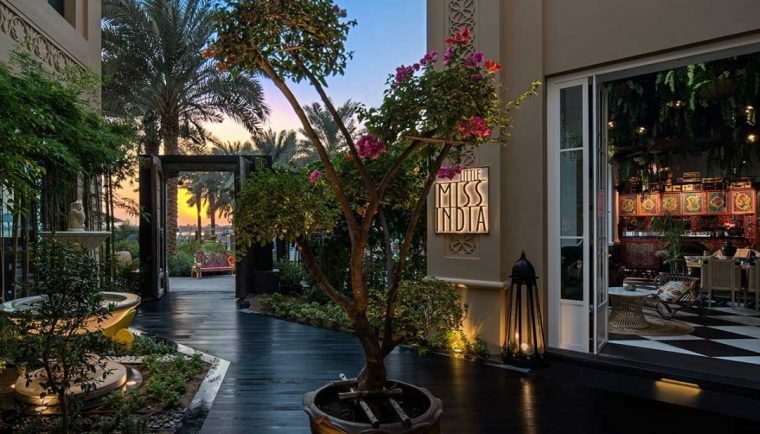 It was like stepping into an enchanting, Indian culinary storybook and even though the fairytale had only just begun, it had all of our attention, as Ms Singh, mistress of the mansion, grand-daughter of a Bollywood actress, well-travelled, young and beautiful, welcomed us into her home. 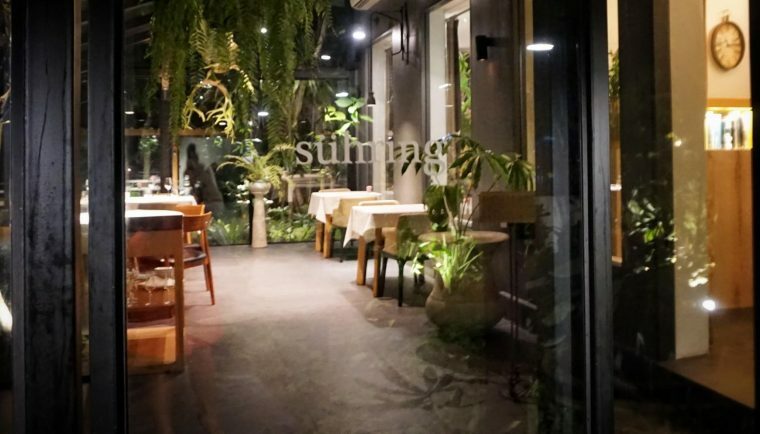 Located in a charming remodelled 1970s villa on Yen Akat road, in Bangkok, Thailand, Suhring is a Michelin starred eatery which effortlessly puts German cuisine on the vast, mysterious and exciting global culinary map. 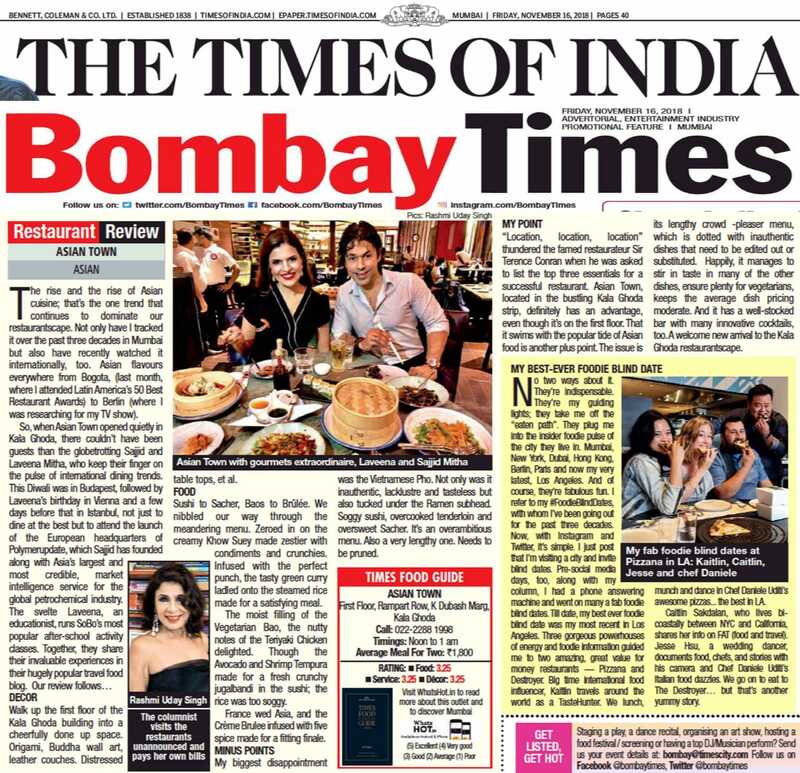 It is a restaurant where magic happens daily and exquisite dishes are crafted by the multi talented, Suhring twins. 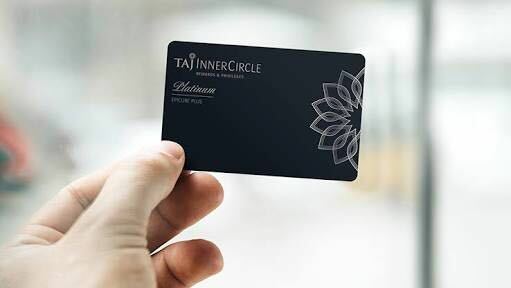 As members of Taj InnerCircle, India’s largest hotel loyalty programme, valid at over 80 hotels locally, and at 16 hotels at iconic international destinations, we look forward to our yearly stay-cation in our city of residence. 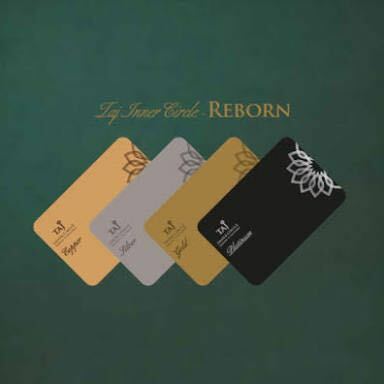 Over the years we have enjoyed our free weekends as ‘Taj InnerCircle’ members, at the Vivanta by Taj – President, Taj Lands End – Mumbai and our favourite, The Taj Mahal Palace Hotel, Mumbai, a property we love dearly and have celebrated many a special occasion at. For us, the Taj brand embodies a perfect mix of sophistication and warmth, with high standards of services and etiquette from their staff. 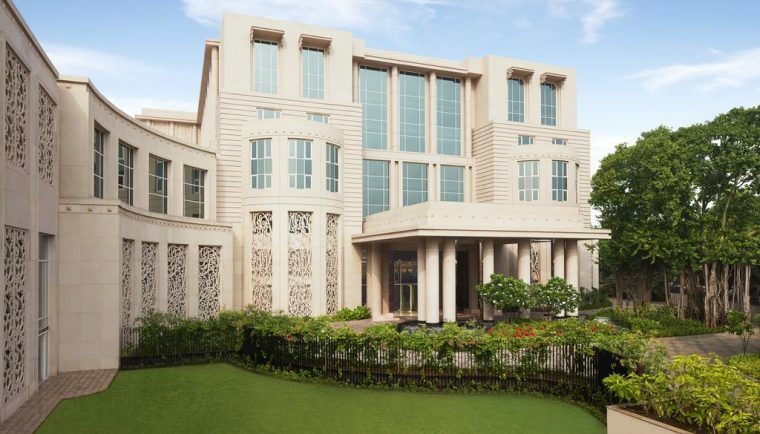 This year, a friend recommended we spend our weekend at the Taj Santacruz, the brand new luxury hotel, located near the domestic airport in Mumbai.